This is part three of of a seven-part blog series. Care to go back to the beginning? "Now, type on the next line, Capital-D, DesiredCapabilities, one word! Then space, the word 'caps', space, equals sign, the word 'new', Capital-D DesiredCapabilities, one word! Open-parentheses, then close-parentheses, semi-colon. "... Why is the word DesiredCapabilities underlined in red in our editor? We haven't imported the library into our 'Smoketest.java' class. On the MacBook, it is CTRL+Enter to import. Press those keys at the same time right after you see the DesiredCapability IntelliJ tooltip. That is IntelliJ IDEA's 'Intellisense' feature..."
So far, I have spent two half-hour pair-programming sessions attempting to train a manual tester on my team how to do automation development. It's not exactly the blind-leading-the-blind, but it is pretty darned close. Checking to see if we can used a favored automation tool used at this company, SerenityBDD, for mobile apps. (Answer? There really isn't that much documentation or support on it). My latest pet project is seeing if through one-on-one training I can get a manual testers to be able to design their first automated test, then add it to my basic test framework in a pull request... all in just ten half-hour sessions. One roadblock, besides the fact I only started teaching myself Appium + Java in March when I was hired for this contract position? I can't shake this cold I caught two weeks ago, and I keep on losing my voice. My voice is a bullfrog croak and end up shouting in my trainee's ear too loudly as I try to excitedly improvise a lesson for my first test subject, a former SysAdmin who now is a manual tester on our project. He has some tinkering in Java, but not much. "Okay -- brace yourself! This next code block will contain a lot of typing..."
Rule Number One: Trainees have to type everything out. Every semi-colon. Every statement. Every code block. Rule Number Two: No wizards except the first one to set up the initial project. I walked him through creating a new Gradle + Java project with IntelliJ IDEA with the New Project Wizard. How to create a new directory off of the root directory called "src". How to create a sub-directory called "test". And another one called "java". Rule Number Three: Trainees have to do their own searching. 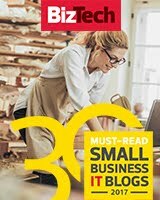 Do we need to import a new Java library into our project? I tell the trainee to Google the word "Maven Repository". I describe to him how to go to and search the Mvnrepository.com site for a third party dependency for Appium's Java-Client library. I tell him to copy-and-paste the code from the "Gradle" tab and back into our build.gradle file, in the 'Dependencies' code block. Is it okay to copy-and-paste code? To copy? Yes. To paste? No. ... I am trying to have the trainee follow this dictum. How to Launch the App With Desired Capabilities? 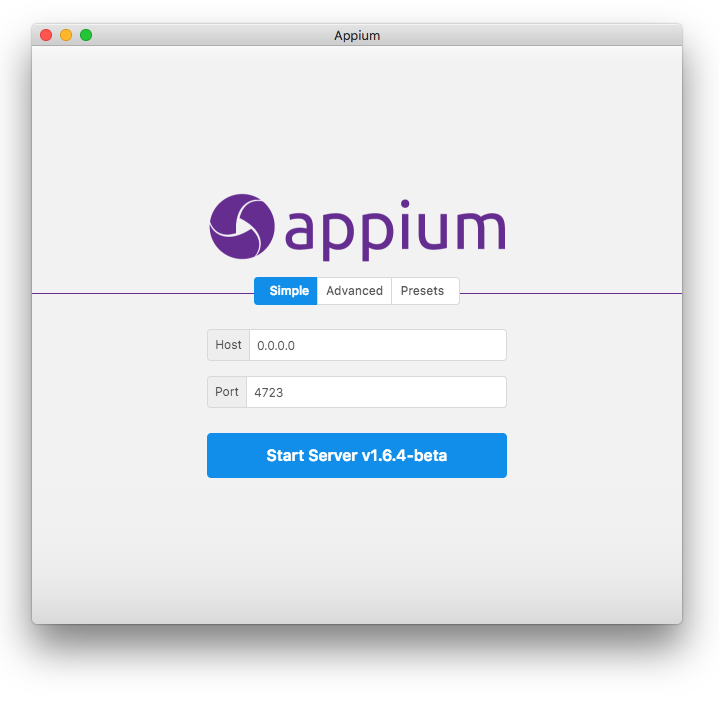 Do you have the Appium server running, such as with Appium Desktop? Do you have an Android emulator running? Did you go to the Mac Terminal and type in "adb devices" to see the list of devices? Hopefully, you set up Android SDK in your bash.profile. If so, you should be able to launch "adb", and see the list of devices, such as emulator-5554. If so, running the following test will install and launch APIDemos-debug.apk on your emulator. With this article we will go over what all this code means, and how to set up this test. A build.gradle file (or POM.xml file) to handle downloading and installing all third-party dependencies with Gradle (or Maven). You can see what I used in my repository basic_appium_framework in the build.gradle file. You need to go to the sample app provided by the Appium project, in their java-client subsection, in APIDemos-debug.apk and select the Download button to download it to your local computer. Then, copy it, and paste it in the root directory of your project. ... What? You don't know what Gradle is? Let me tell you where you can attend free courses on Gradle! It is what I am using for build configuration to handle my third party dependencies. Twenty years ago, we would be using Unix's makefile. Ten years ago, we may have used Apache Ant. 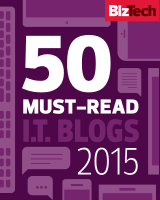 Five years ago (or now) we may have used Apache Maven. Now? I like using Gradle. It's what they use in Android Studio. We are setting up in this Java class we are calling Smoketest.java this public method we are calling DesiredCapabilities. It is void because we are not returning any values from running this method. It is setting this method to throw the URL Exception MalformedURLException if there are any errors with the URL. By using the URL class, it forces us to set the method up this way. Read "Controlling Access to Members of a Class", from Oracle Java Documentation: The Java Tutorials. Read "How to Throw Exceptions" from Oracle Java Documentation: The Java Tutorials. 127.0.0.1: There's no place like home! There's no place like home! What is 127.0.0.1? This is the IP Address of your local machine. This is the Internet Protocol number of your localhost. Do you remember setting up Appium Desktop? We set the Host to be "0.0.0.0", also the localhost, and the port to be 4723. When we pressed that Start Server button, it launched Appium Server. 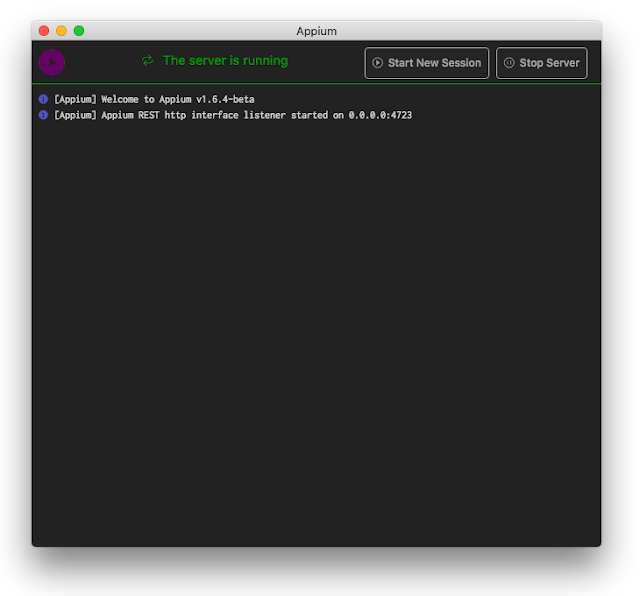 If Appium Desktop is still running on your machine, Appium Server is quietly running in the background, listening, waiting for you to send information its way. ... And what is listening at http://127.0.0.1:4723/wd/hub? It's our old friend, the Selenium WebDriver Hub, just waiting to launch a test on the Emulator node that is connected to it via adb. Read HowToGeek's What is Localhost IP 127.0.0.1? Read on this blog about SeleniumGrid. So, with "URL url = new URL(URL_STRING);" we are declaring a new String constant, a string that can never be changed, URL_STRING, to be your localhost. Note that it is tradition to have constants to be in ALL_CAPS. We are declaring that String value to be a new URL (universal resource locator class), aka a "web address". Built into this class, we need to make sure we catch the possibility that the URL could possibly be parsed incorrectly. Using Java's built in I/O (Input / Output) library, we are creating a new instance of the File object, setting it up to match the APIDemos-debug.apk file we have in our root directory. Once we declare a new variable, "app" of type "File", we can use the methods contained in the File class. Note: We could have called this variable anything we wanted. I usually like my instance variables short, simple, and descriptive, to help not just others, but myself when I am maintaining my own code three months from now. app.getAbsolutePath(): To get the absolute path of the file. ... That file? It is not technically just at the root directory of the project, at "APIDemos-debug.apk". That is just the relative path when compared to the root of the project. Technically, it is at /Users/tmaher/code/smoketest_poc/APIDemos-debug.apk, the absolute path of the file on my MacBook. Here, we are declaring a new instance of Selenium WebDriver's DesiredCapabilities, and calling it the variable name, caps. We are setting up the DEVICE_NAME, the APP (using the absolute path), and the PLATFORM_NAME. 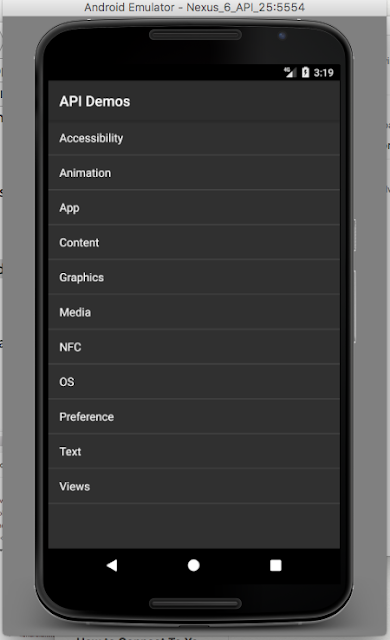 If you take a look at the Java-Client Library on the MobileCapabilityType, you can see there are many capabilities you can set up! APP, APPIUM_VERSION, ORIENTATION, such as portrait or landscape mode. Why are these in all caps? Tradition. These values are String Constants. Constants are in ALL CAPS. Here, we are instantiating a new AndroidDriver, giving it the properties of what we set up as a url, and the DesiredCapabilities. ... Writing it the way we did was a bit cleaner, no? See, most of Java Programming is just personal preference... or at least, it's the personal preference of the most senior developers on the team. Heck, they are the ones reviewing your code, the ones who have to approve it before you merge it into the master codebase! When all code is written to an agreed upon standard, all with the same format, it becomes more readable -- which helps when trying to diagnose in a hurry why your automated test failed. The first question developers ask themselves is, "What in bloody hell does this code do again? I haven't looked at it in months!" Readability of code is really, really important. Note: This will possibly link the Appium Server and our emulator to our code. It will give its best shot. It will go to where we have designated the Selenium Hub, which was set to 127.0.0.1/wd/hub, where our Appium Server is waiting patiently, running in the background of our computer. It will go to avd, and see which mobile devices are attached. Then it will attempt to compare and contrast those devices and the desired capabilites. Do we have an Android device? Do we have an app at the absolute path given? Do we have an emulator called emulator-5554? ... But what happens if you forget you have a physical device set up in adb, and aren't using an emulator? Then, if it is a clear-cut decision, such as only one Android device, a physical one running, Appium will take that as the closest match, and use that instead. If the decision is not clear cut, the process will fail. Next, we will cover setting up PageObjects and PageFactories, and from that, we will be able to write our first test! Part Five: Download the tests and run them on your own MacBook! Part Seven: What happens behind the scenes as Appium installs and launches an Android app? Examining and footnoting a log file. GitHub: Review the source code for the project. Jason Huggins retweeted my post! ... He just retweeted a link to this backwater blog (which is basically my unedited research notes as I try to learn new tools and technologies on-the-job). The author clearly explains the full view of this topic and it made me more knowledgable in this domain.